Planning continues for my appearance at the AuthorStock 2018 event (details below). I learned this week that I’m supposed to make a presentation at the event, which caught me off-guard. I thought I’d be there mostly to sign books — which I will be — but apparently the participating authors are expected to do something for 15 minutes. Some are doing readings, others are doing hands-on activities for kids. After kicking ideas around, I decided I’m going to talk about something not strictly writing-related, but still very important to indie authors: cover art. I’m going to talk about the importance of having strong covers and the process that goes into having a cover made for you. And fortunately, I have plenty of visual aids courtesy of WIP pics my awesome cover artist Tricia has sent me over the years. Action Figures – Issue Seven: The Black End War: Edited and formatted, waiting on cover art. 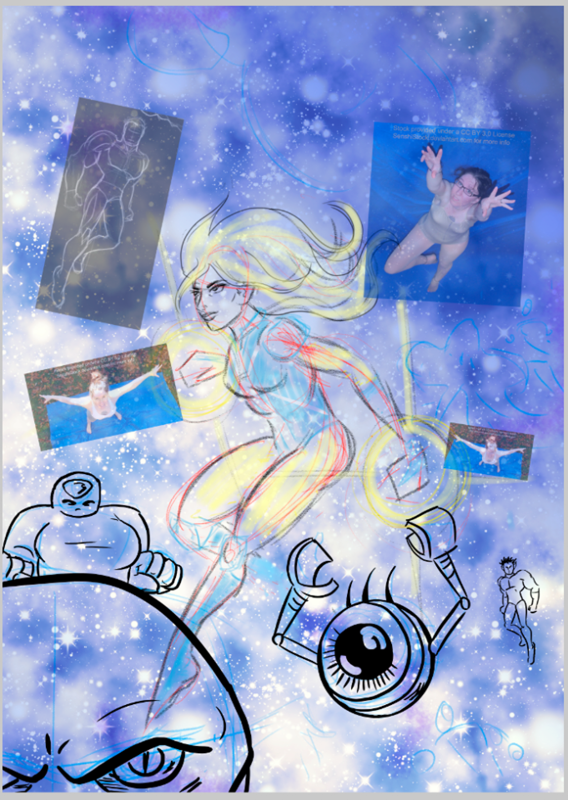 And here’s the latest work-in-progress version! FYI, those oddly out of place photos are placeholders for where lovingly hand-drawn aliens will go. Oh, and I hope you don’t get too attached to Eye Guy on the lower right. He’s gone. He was a little too out there for my tastes. Also? He was looking at me funny. Well Behaved Women: Lots of progress over the weekend! THIS WEEKEND! 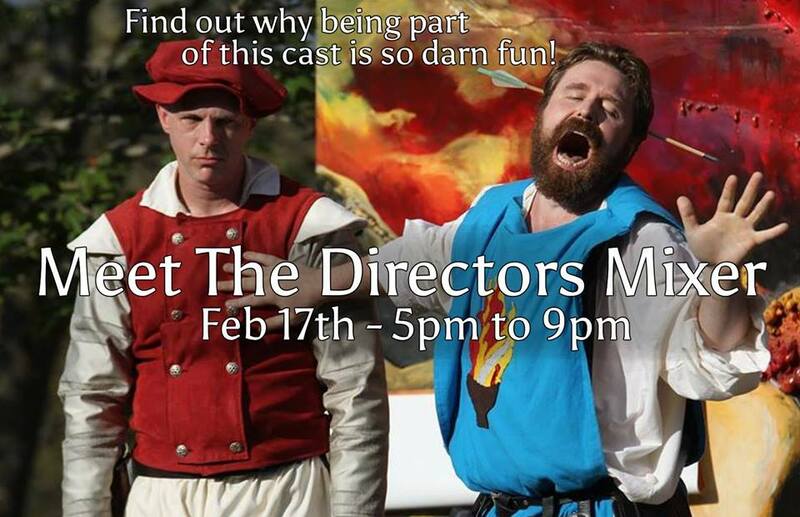 Saturday, February 17, 5 PM to 9 PM: Connecticut Renaissance Faire/Robin Hood’s Faire Meet the Directors Mixer. The producers of the Connecticut Renaissance Faire in Lebanon, CT and Robin Hood’s Faire, which has relocated this year to Lancaster, MA, are hosting a special promotional event at their Southbridge, MA headquarters to drum up interest in this year’s auditions for the two shows. If you’re interested, stop on by to meet with the directors — including me! I’ll be returning to the spring show as fight director. Saturday, March 3, noon to 2 PM: AuthorStock 2018, Barnes & Noble, Millbury, MA. Meet 30 local authors to learn about their work and the craft of writing. How about a six-legged space cat? That’s in the newer version.